The Coffs Coast Division is the newest edition to the Kobbers family. 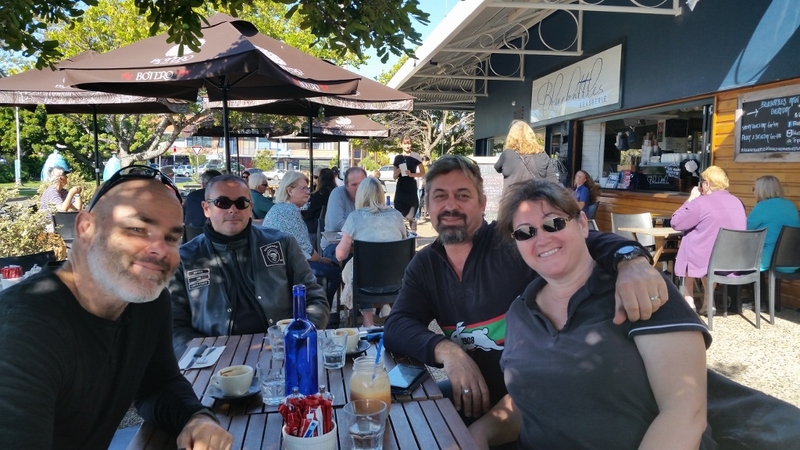 Formed in early 2013, we have a small group of members located throughout the Coffs Harbour region. 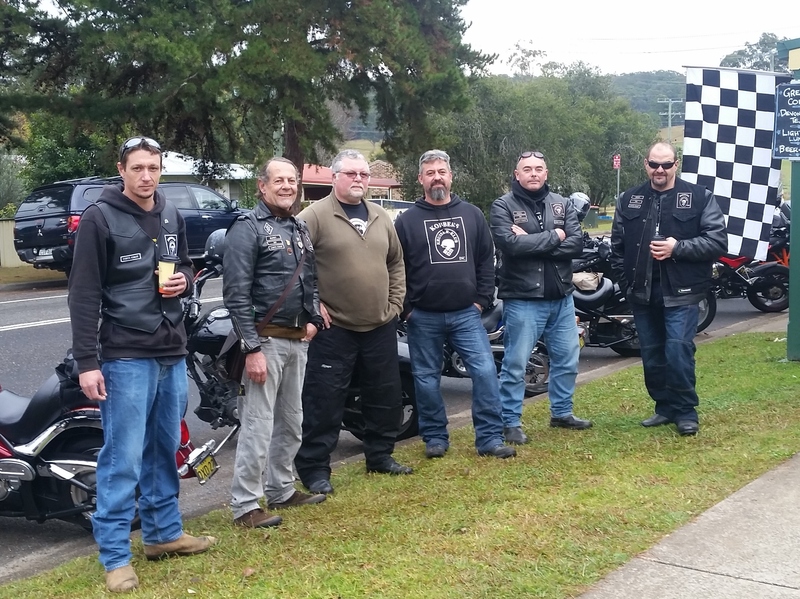 Rides are organised every month and we participate in local charity rides and events. Most rides commence from the Coffs Harbour area and tour areas like Nambucca, Dorrigo, Lawrence and Yamba. We organise both weekend and weekday rides to accommodate our members. 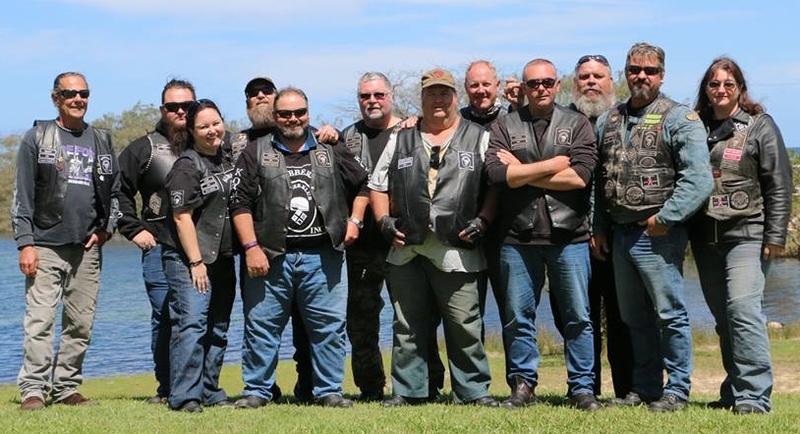 If you'd like to join the Coffs Coast Kobbers for a ride, contact our President, Alleycat on 0439 507770 or email alleycatkobber@gmail.com. Checkout our ride calendar on this site.